This is the Office 365 Home page for the Professional and Small Business plan. 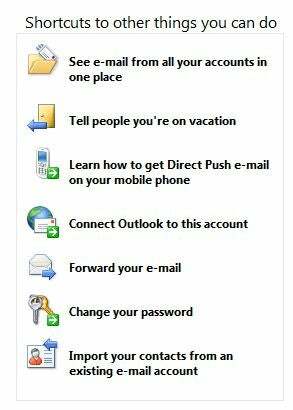 The Outlook Web App provides easy links to help with common tasks. You can start audio/video conferences, or online whiteboard sessions in Lync. The ribbon bar for the Word Web App is a stripped down version of its desktop equivalent. 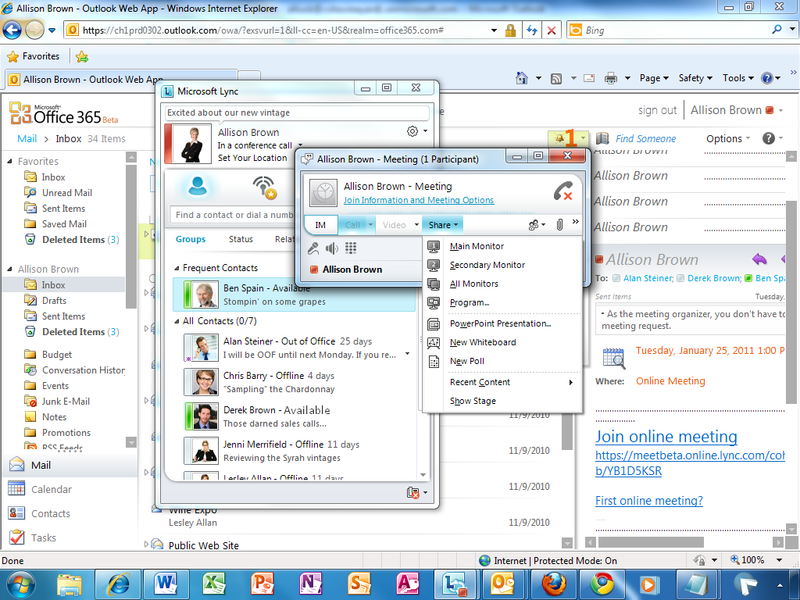 You can share files from Office Web Apps for easier collaboration.